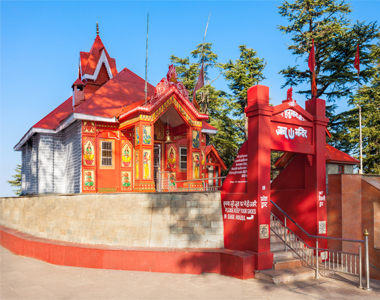 The Himachal holiday tour package takes you to visit the paradise of Himachal Pradesh. It gives you an experience of the very famous destinations of Manali and Shimla.f Shimla and Manali. Udaipur and Mount Abu tour package makes you experience the Mewar region of Rajasthan. 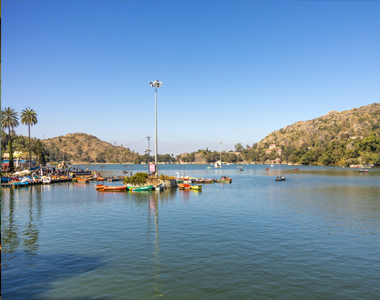 While Udaipur, the city of lakes would enchant you by its romantic and scenic looks, Mount Abu, the hill station of Rajasthan. Char Dham Yatra in India package takes you to the four pilgrim destinations of Badrinath, Dwarka, Jagannath Puri, and Rameshwaram. This tour with Char Dhams as defined by Sri Adi Shankaracharya lets you embark on a spiritual journey while experiencing the rich culture of these pious cities. 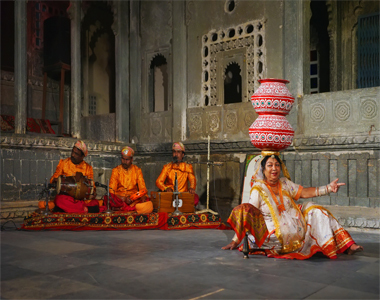 Go back in time to the existences of royalty with WaytoIndia’s Rajasthan tour packages from Delhi. 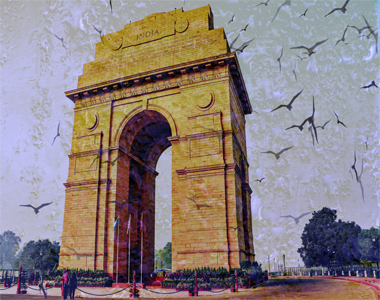 The name itself is enough to conjure vivid images of magnificent forts, grand palaces and an imperial culture. 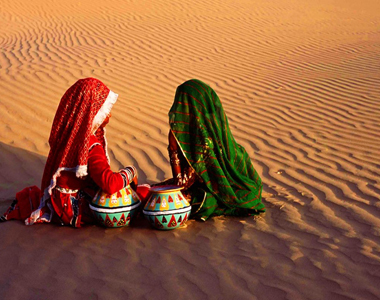 View our detailed itinerary that will tour you through the traditional and vibrant Rajasthan. Amritsar, the name stands for a pool of ambrosial nectar. The iconic city of Amritsar depicts the heroic character of the state of Punjab. It certainly connives to cast a spell upon its visitor. 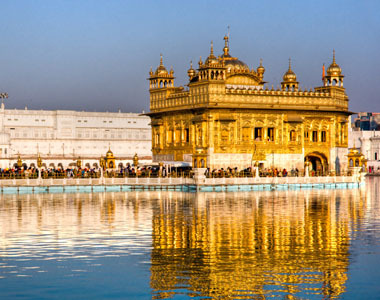 Take a trip to the Golden Temple and experience the rich cultural history, architectural grandeur, generous dollops of Punjabi hospitality and the langar’s satiating food. 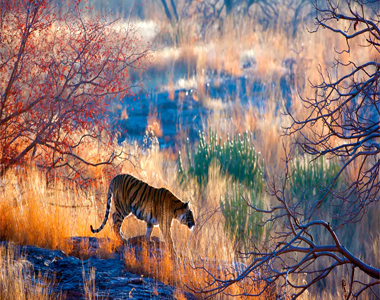 If you are a wildlife enthusiast, the Golden Triangle with tiger tour is the ideal getaway for you. The fun-filled tour takes you to visit the three famed national parks of the country, Ranthambore, Bandhavgarh, and Kanha. The Delhi Agra Jaipur Udaipur tour package gives you truly fun filled experience of a number of towns such as Delhi, Pushkar, Jaipur, and Udaipur. 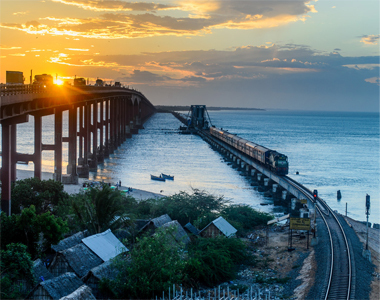 Admire the historic forts, temples, and lakes on your tour. 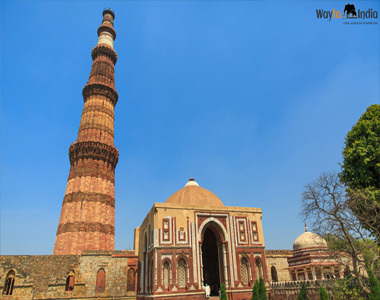 WaytoIndia has designed a unique package that covers North India’s prestigious cities like Delhi, Haridwar and Rishikesh. The captivating mountains that are bounded by a thick layer of snow and the destination’s unadulterated atmosphere is sure to leave you enthralled. 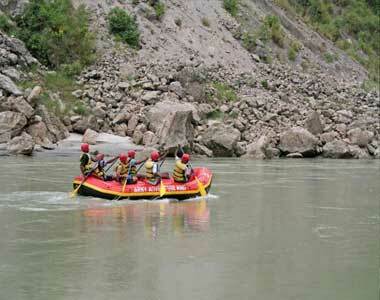 View our itinerary for a detailed explanation on the Delhi to Haridwar Rishikesh tour package.